Well not really, but poor Frosty sure is! The Munchkins and I made these adorable cookies for Christmas last year. I had seen cookies similar to these before, but these cookies were truly the cutest ones I had seen! I found this awesome tutorial from Stacey at Truly Custom Cakery! And well, I just had to share! The tutorial was very well explained and I couldn’t have worded it any better myself. 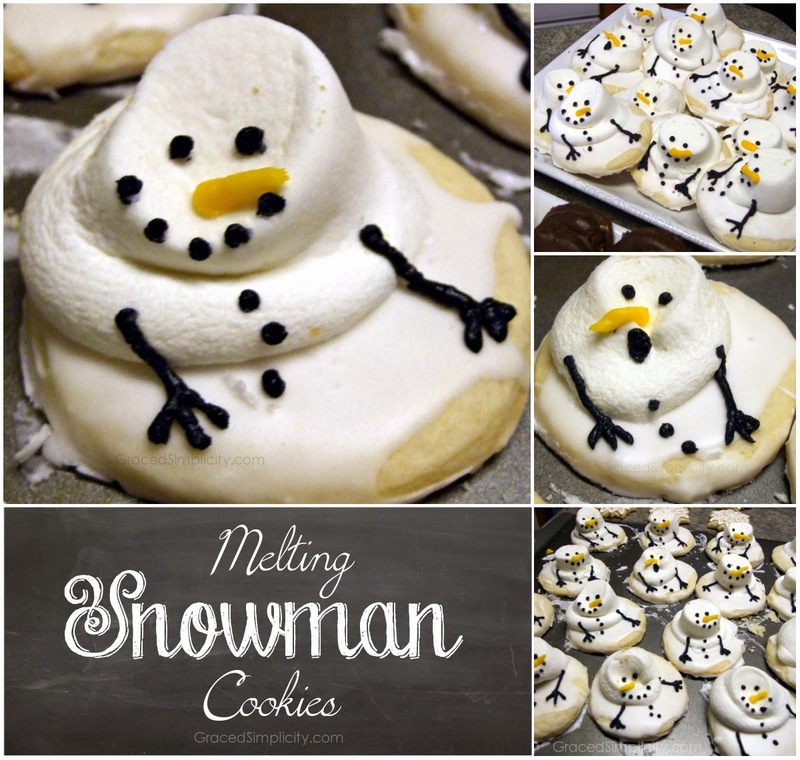 So if you are in the mood for some more baking, or need something fun to do with the kids…then these beyond adorable confections are it! 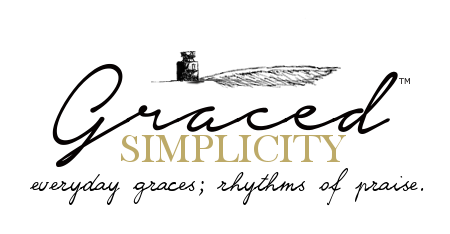 Jump on over to Stacey’s site, and let her know you found out about her at GracedSimplicity.com! My tips for these fun cookies! 1. We did use our own favorite sugar cookie recipe and royal icing recipe. Now go make some of your own, and have fun with the kids!